keep the body COMFORTABLE FOR ANY ACTIVITY! 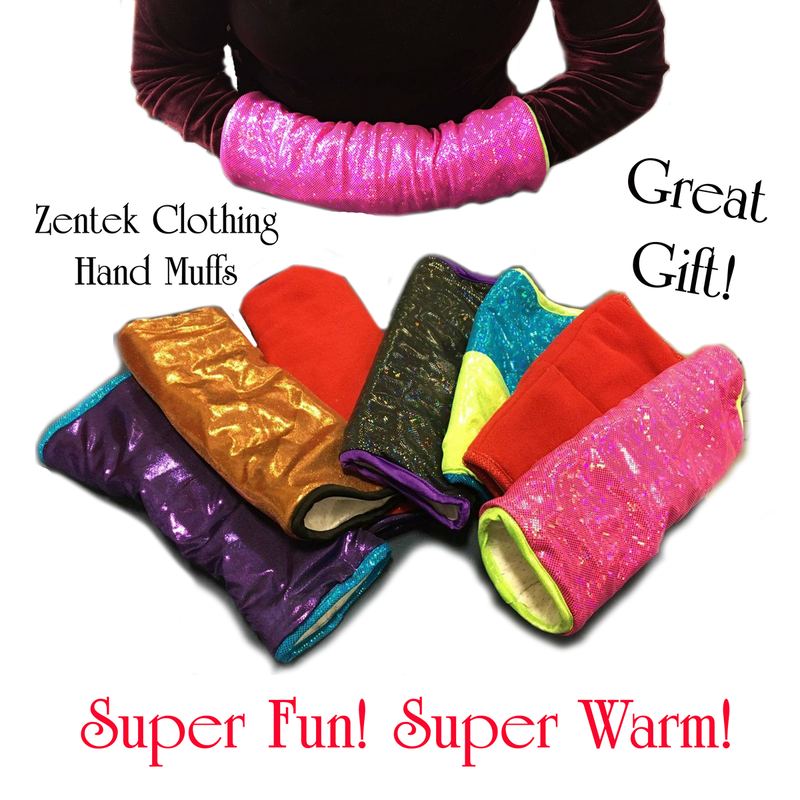 Zentek Products use the latest in fabric technology, the phase change micro capsules absorb excess heat cooling the body when the temps are warm, and releases the stored heat when temps cool. Ready to wear, lightweight, temperature regulating garment.